Man Wearing A Construction Worker's Helmet With Remote Control,.. Stock Photo, Picture And Royalty Free Image. Image 786854. 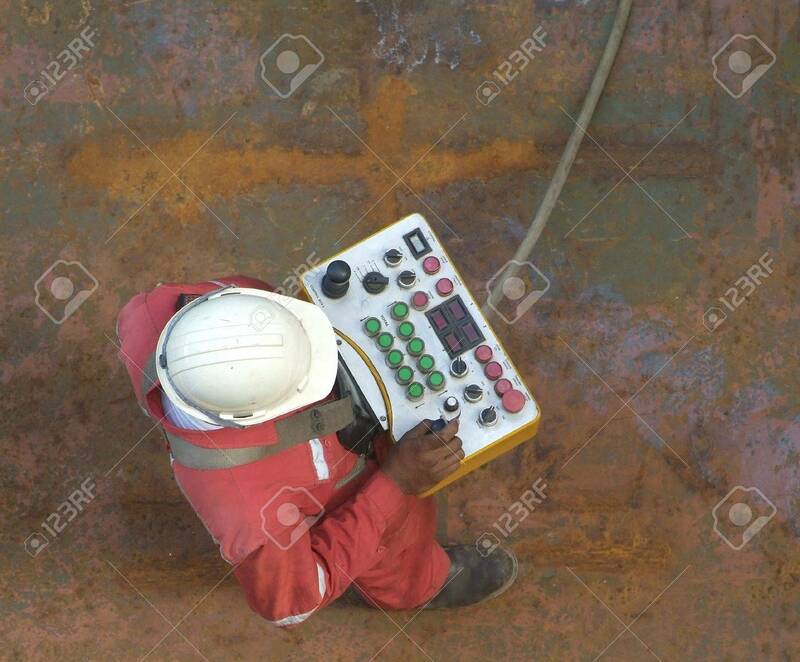 Stock Photo - Man wearing a construction worker's helmet with remote control, standing on a rusty steel deck. Man wearing a construction worker's helmet with remote control, standing on a rusty steel deck.